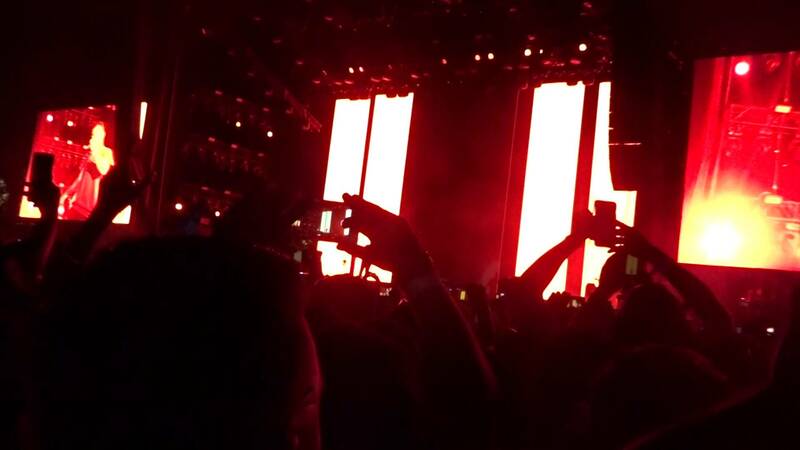 [Performance] Drake performs at Coachella & brings out Nicki Minaj! 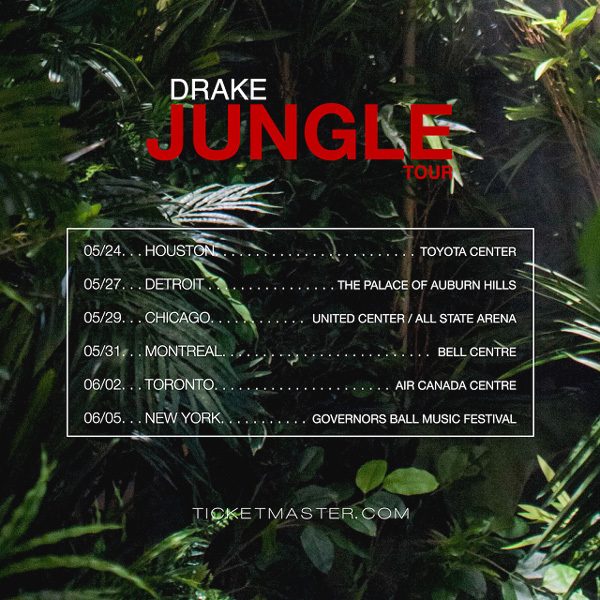 [Tour] Drake Announces ‘The Jungle’ Tour with Future! 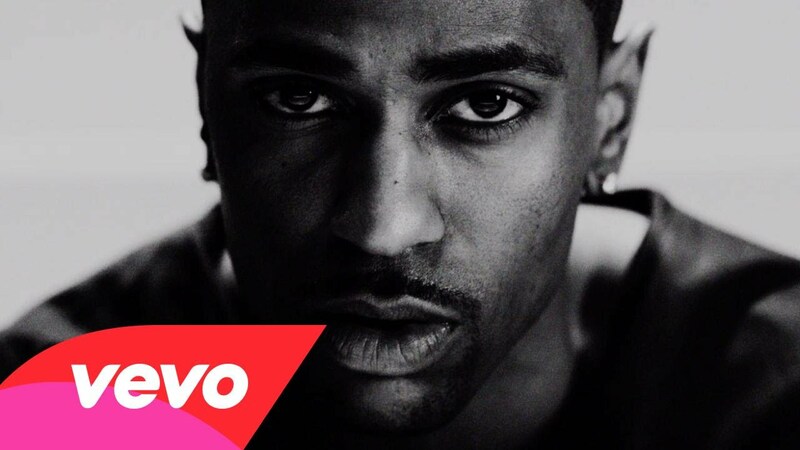 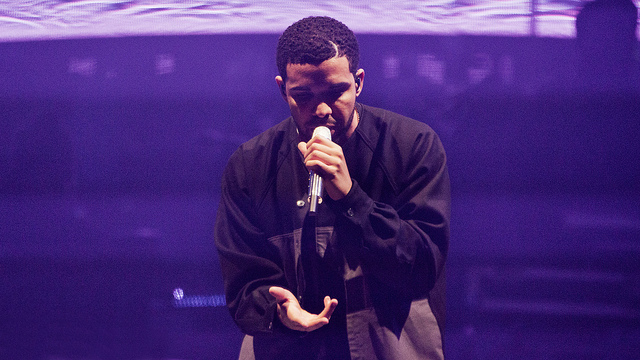 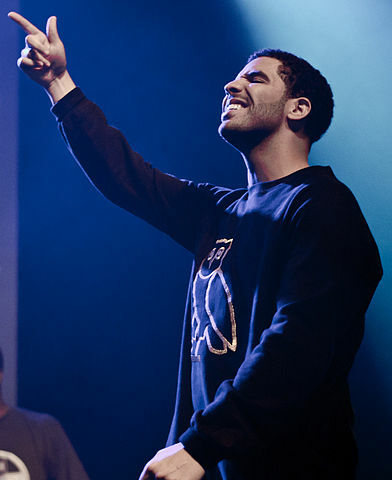 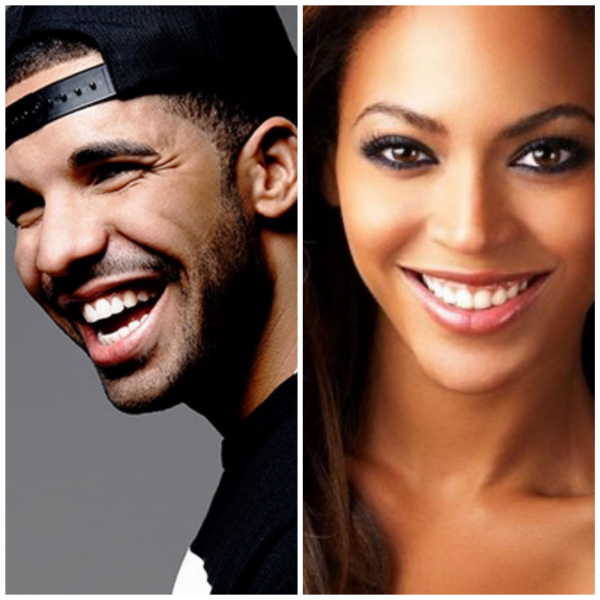 [Live Stream] Watch Drake perform live tonight at Coachella!